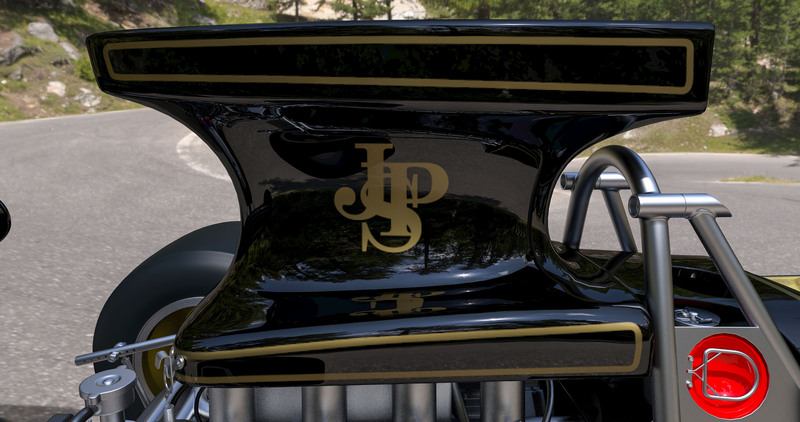 I’m still experimenting with the usage of Virtual Reality, like here with the Lotus 72D John Player Special lotus. I know, still mistakes in there, but making headway. 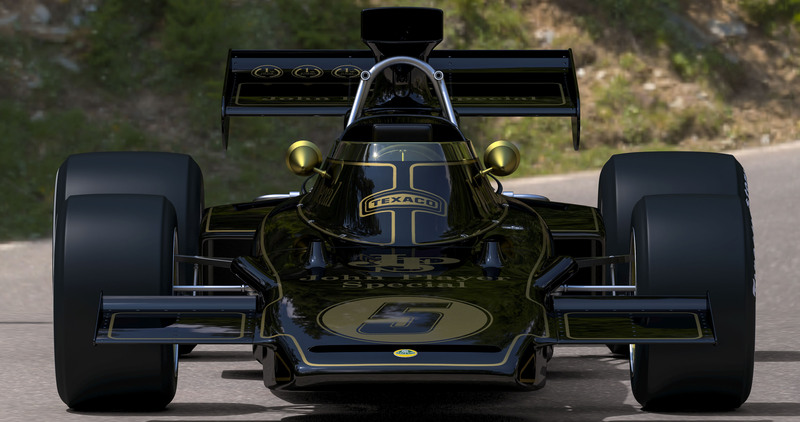 Watch this test animation of Emerson Fittipaldi’s 1972 World Champion winning Lotus 72D in 4K Virtual Reality ready for stereo viewing in Google Cardboard and other VR devices. Please click HERE to watch it on YouTube itself or the YouTube App.